The Washington Executive glass office furniture is beautifully crafted in Europe and manufactured to the highest standard. 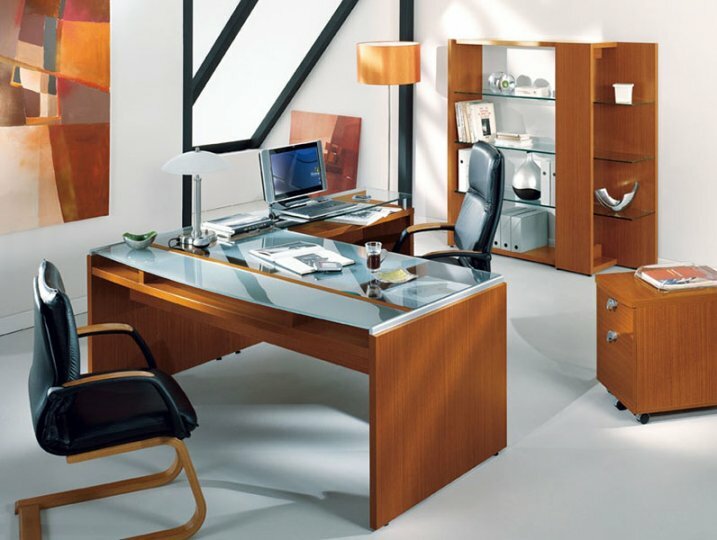 This range features some stunning storage options to accompany the desk. The glass on the storage matches the glass on the desk meaning you get a uniform look. Delivered flat packed on a lead time of 3 -4 weeks these units are very easy to assemble however if you require it we would be happy to quote you for our nationwide professional installation service.